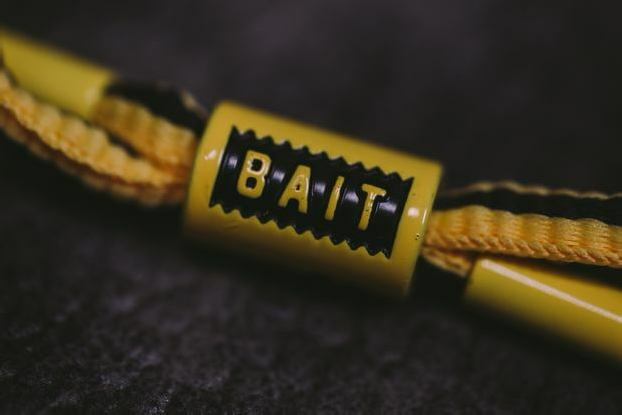 BAIT teams up with Rastaclat and the Bruce Lee Foundation to create an iconic piece that pays homage to the legend. 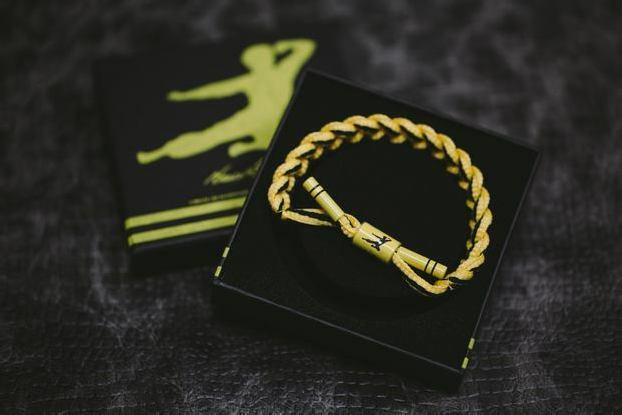 The classic braided shoelace bracelet features the trademark black and yellow colors of the Bruce Lee brand, symbolizing his unforgettable flair. 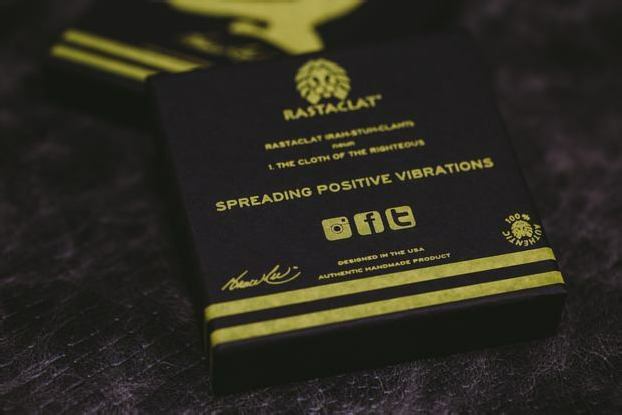 The barrel features Rastaclat’s traditional lion logo along with the Bruce Lee “Kick Man” logo and the BAIT logo. 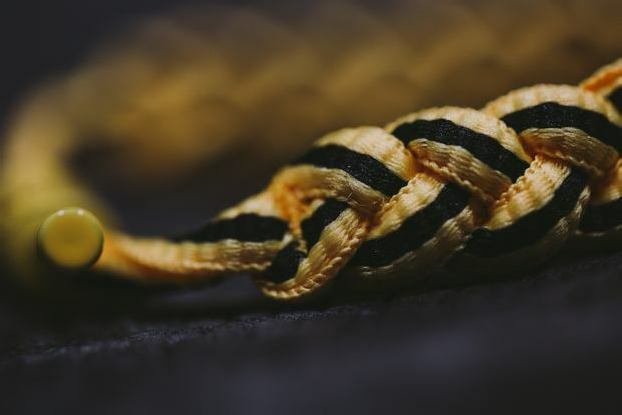 The aglets are formed to look like nunchucks, a favorite tool of the martial arts master. The limited piece comes encased in collector’s edition packaging. 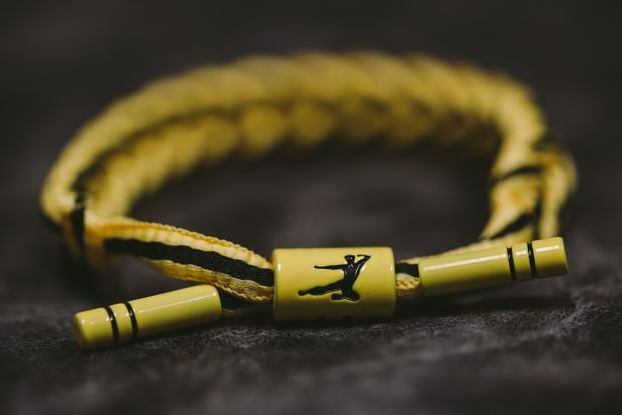 Only 5,000 pieces will be distributed worldwide, with proceeds from the collaboration directly benefiting the Bruce Lee Foundation. Continue reading for more images.